What would you do if you get access to a Quantum Computer? 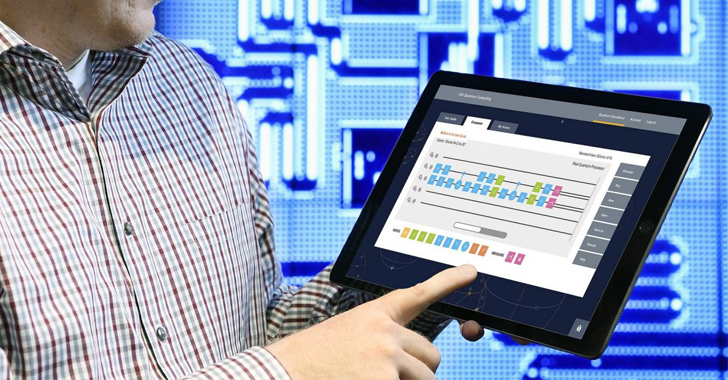 IBM Scientists launches the world’s first cloud-based quantum computing technology, calling the IBM Quantum Experience, for anyone to use. It is an online simulator that lets anyone run algorithms and experiments on the company's five-qubit quantum computer. The technology company said on Wednesday that it is giving the world access to one of its quantum computing processors, which is yet an experimental technology that has the potential to perform much faster calculations than today's computers. 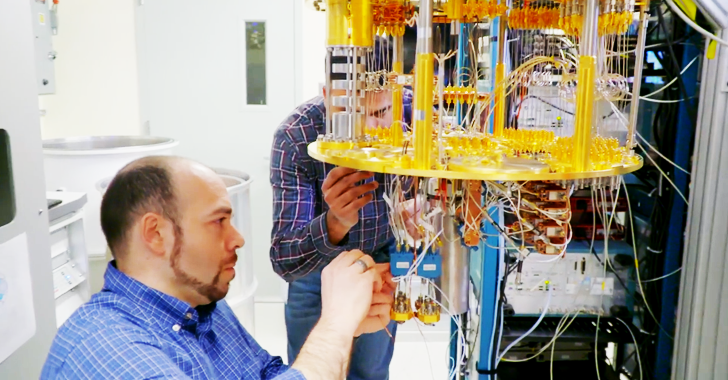 You can now access IBM's five-qubit quantum computing processor, which is located at its a research center in Yorktown Heights, New York, through the cloud to run experiments and test applications. Also Read: Fastest Operating System for Quantum Computing Developed By Researchers. While traditional computers use the "bits" to represent information as a 0 or a 1, Quantum computers use quantum bits or "qubits" to represent information as a 0, 1, or both at the same time. This means that 2 qubits could potentially have 4 values at the same time: 00, 01, 10, and 11. In other words, a quantum computer with just 50 qubits will be much more powerful than any supercomputer available today. According to IBM, its five-qubit quantum computing processor is just a "small step" towards a useful quantum computer, though the company hopes to build a quantum computer with a medium-size quantum processor of 50-100 qubits within the next 10 years. With a step ahead in the quantum computing, IBM's qubit processor is the world's first quantum processor accessible to the public, even if through the cloud.